Who knew that Buzz Aldrin, the second man on the moon, had co-authored a science fiction novel? 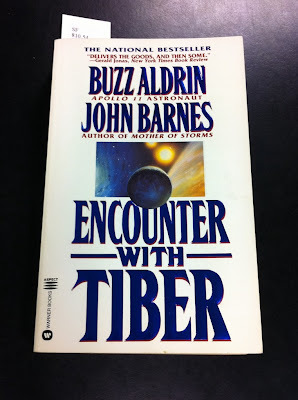 I had no idea until a couple of days ago, when my library's Rare Books Librarian showed me one of the latest additions to our science fiction collection: Encounter with Tiber by Buzz Aldrin and John Barnes. And the best thing? 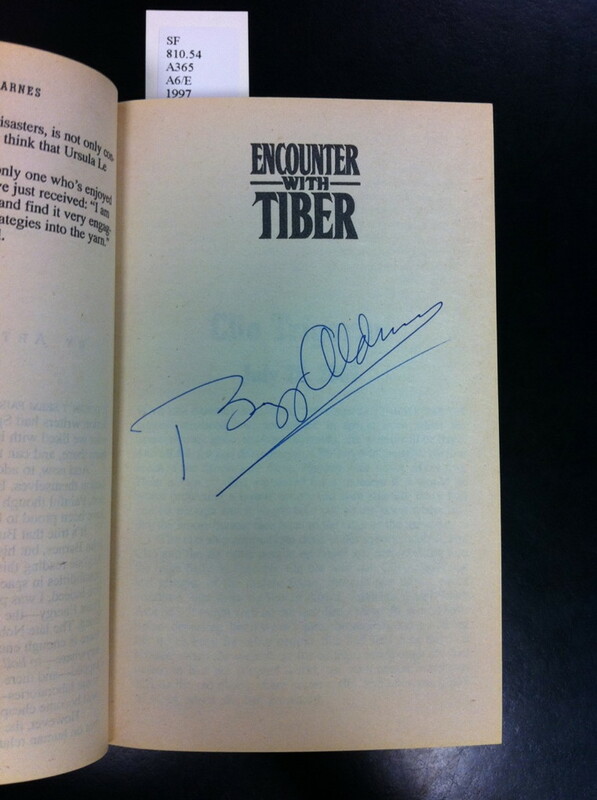 It's signed by Aldrin! 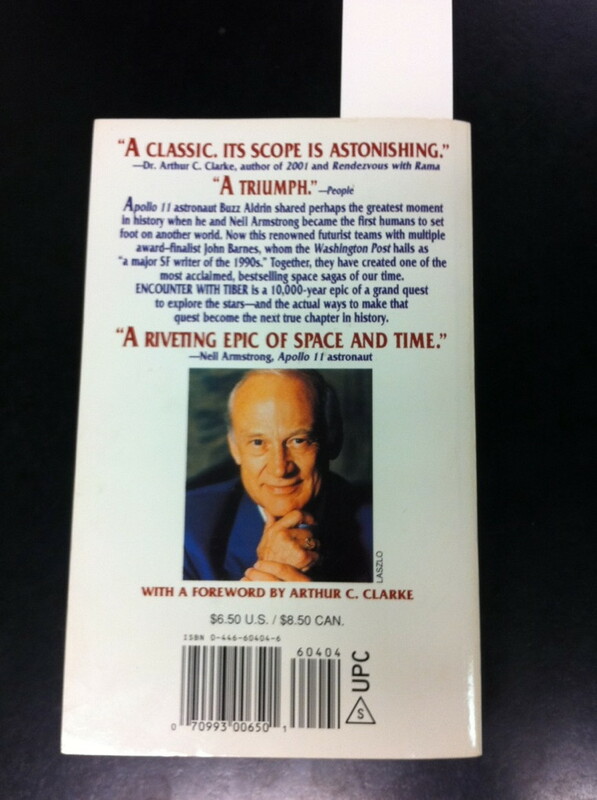 Also, there's a foreword by Arthur C. Clarke. Wow. I was almost totally freaking out in a moment of super nerdishness. A New York Times review and synopsis of the novel is linked to on Aldrin's website. Actually, that is kind of amazing!